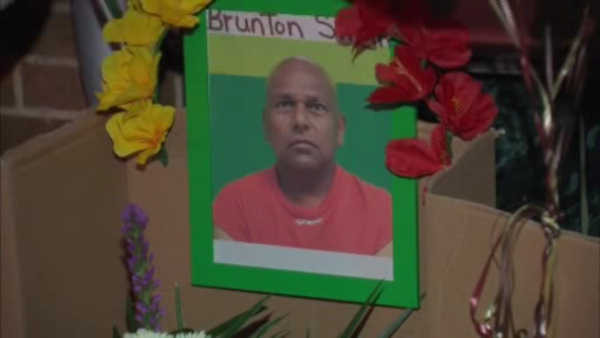 NEWARK, New Jersey (WABC) -- Friends and neighbors are remembering the life of a man who was fatally shot in Newark on Sunday morning. 55-year-old Brinton Bissesar Singh was shot and killed on Roseville Avenue while he was on his way to work. Friends and family remember him as a kind man who spent hours talking with people in the community. A memorial was set up in his honor. Police are still investigating the shooting, and so far, no arrests have been made.